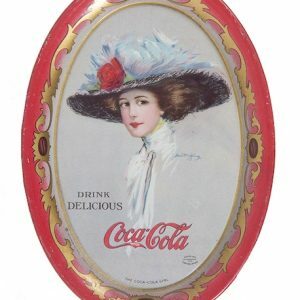 Vintage, ca. 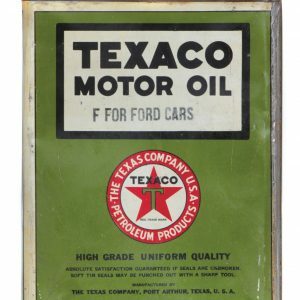 1940 curved porcelain sign for Texaco “Fire Chief” brand gasoline. SKU: 89-57. 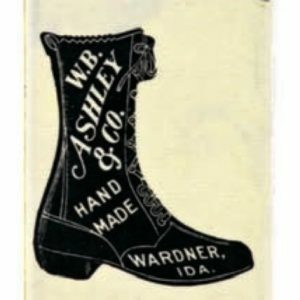 Categories: Antique Signs, Oil and Gas, Porcelain Signs. 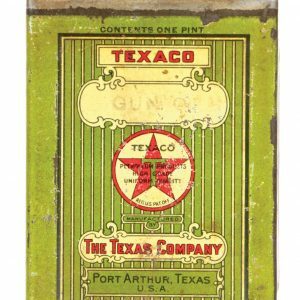 Company/Brand: Fire-Chief Gasoline, Texaco, The Texas Company. 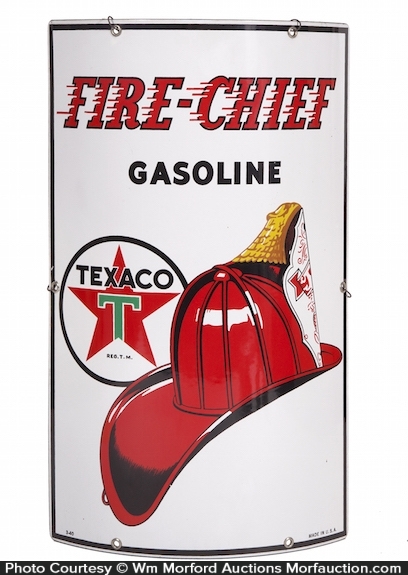 Texaco Fire-Chief Porcelain Sign: Vintage, ca. 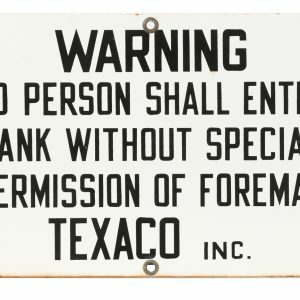 1940 curved porcelain sign for Texaco “Fire Chief” brand gasoline. 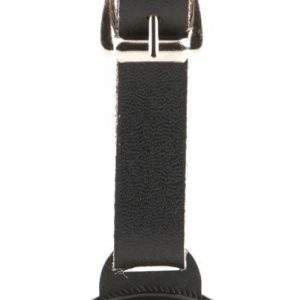 Crisp, bright and like new (near mint).